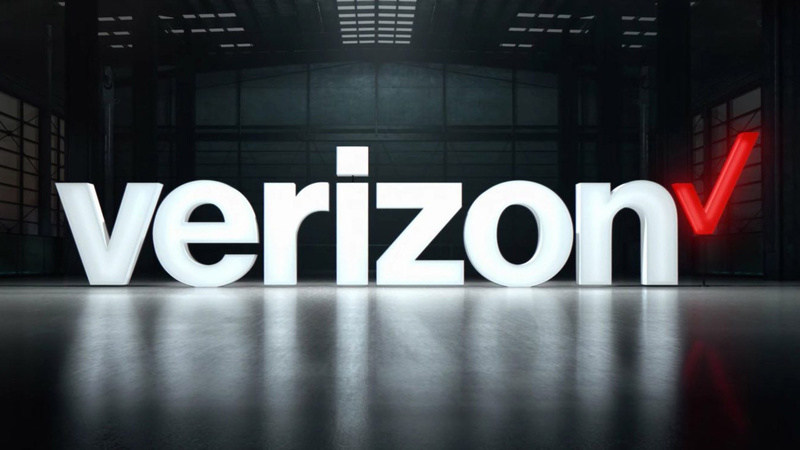 Big news: Verizon is looking to partner up with Google or Apple to stream live television over its upcoming 5G service! This could be huge! Let us help you find the best Internet deals in your area!